Xerox is a print technology and intelligent work solutions leader focused on helping people communicate and work better. They have expertise in Imaging and Printing, Data analytics, and the development of secure and automated solutions to help our customers improve productivity and increase client satisfaction. The primary offerings span three main areas: Managed Document Services, Workplace Solutions, and Graphic Communications. The Managed Document Services offerings help customers (ranging from small businesses to global enterprises) optimize their printing and related document workflow and business processes. 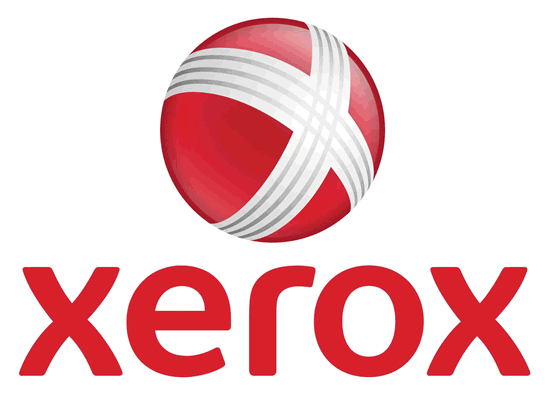 Xerox led the establishment of this expanding market and continues as the industry leader. Their Workplace Solutions and Graphic Communications products and solutions support the work processes for their customers by providing them with efficient and cost-effective printing and workflow solutions. Note: There is a change in promoter’s shareholding during FY 2017-18 on account of a purchase of an aggregate 33,00,320 equity shares by Xerox Investments Europe B.V. (a subsidiary of Xerox Corporation) from Modi Rubber Ltd, Superior Investment (India) Ltd., Swasth Investment Pvt. Ltd., and K.K. Modi Investment And Financial Services Pvt. Ltd., these selling entities were the shareholders of the Company. UZ Financial Review 1. The Xerox India Revenue is growing at a CAGR of 3.03% in the last 3 years. 2. The Xerox India PAT is growing at a CAGR of 54.67% in the last 3 years. 3. The company has excellent ROE of 15% in FY18. 4. The company has excellent EBITDA Margins of 15.84%. 5. The EPS as per FY18 financials is 10.29. 6. The Company is debt free. No Long-term and Short-term loan on books. What is the minimum amount to buy shares?